PastorsLine currently offers you virtually unlimited unique local numbers to use with our system. We have churches with 20+ numbers per account - pastoral care, guest follow-up, small group leaders, campus coordinators, student and youth ministries, VBS, the media team, etc. What if you could add one more number? The most important one yet? Text or Call Us at 1-777-MYChurchLandLINE. Wouldn't that be huge? We think so. Many people prefer calling. Many more would prefer to just send a text. This might be the perfect option for your office staff to quickly handle requests and free up the line. We are now beta testing a new option that allows you to text-enable your landline phone(s). Interested? See below. 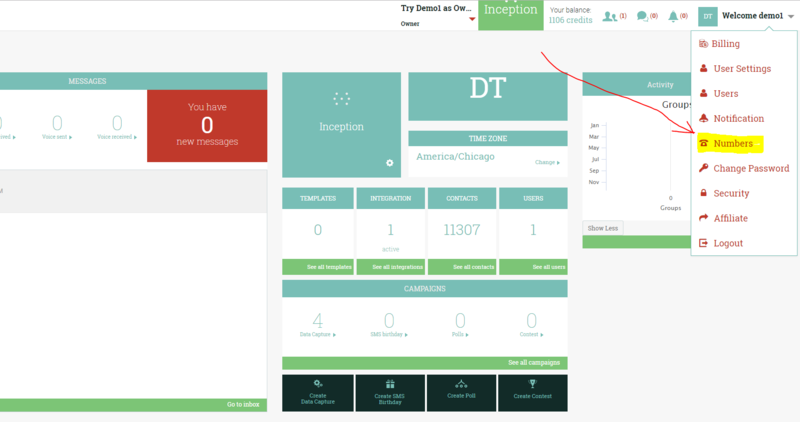 You would be able to quickly interact with your members and visitors by sending and receiving text messages on your church landline(s).. Enabling text on your landline phones would not affect your local call routing. You wouldn't have to change your local provider. You would keep your local number with your local provider and you continue to make calls. 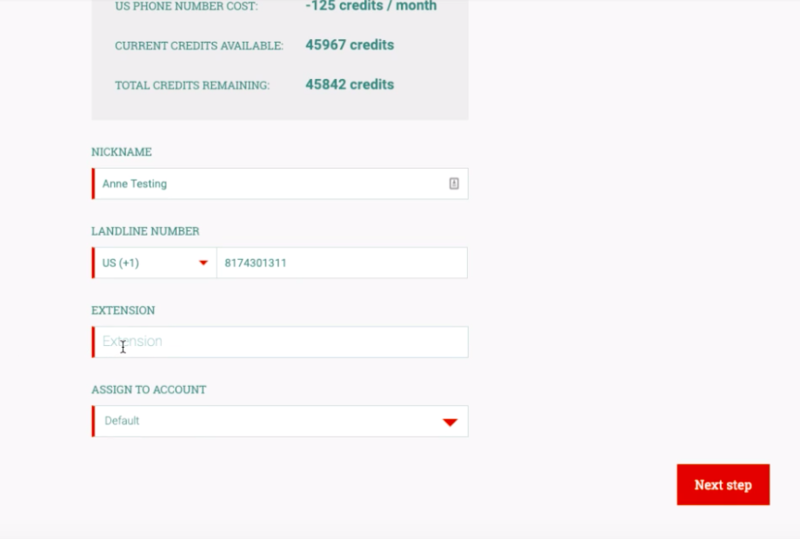 What we are going to allow you to do is enable SMS. This option is a new program that our vendor has given us early access to. We have tweaked it a bit based on the feedback from one user, but we need to get more feedback to ensure it's ready for full production. If you are interested in giving this a try, see below. Remember, this is beta testing, and things may not work correctly. However, in testing this feature, it would not affect any of your current numbers or settings. You would need to have an active account (paid / free) for this test. For your time and to cover any credits used (125 credits per number), we will give you 250 credits, whether or not the process worked for you. You will be expected to provide essential feedback about your experience. 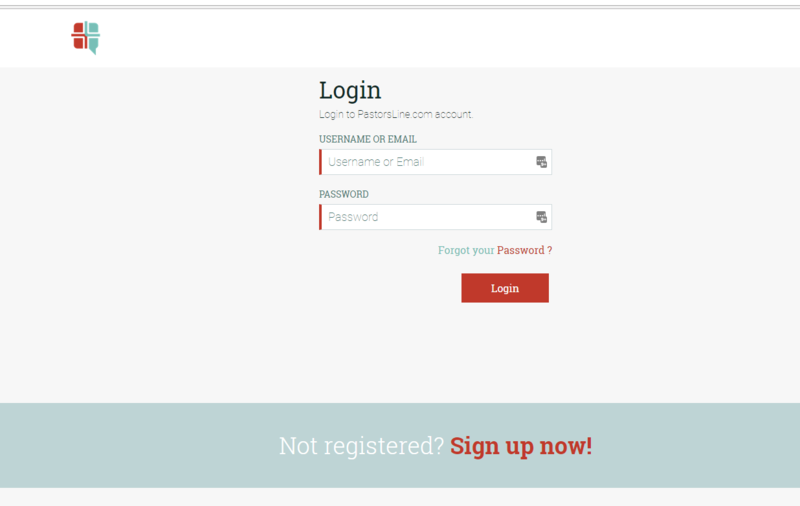 Step 1: Login to PastorsLine. 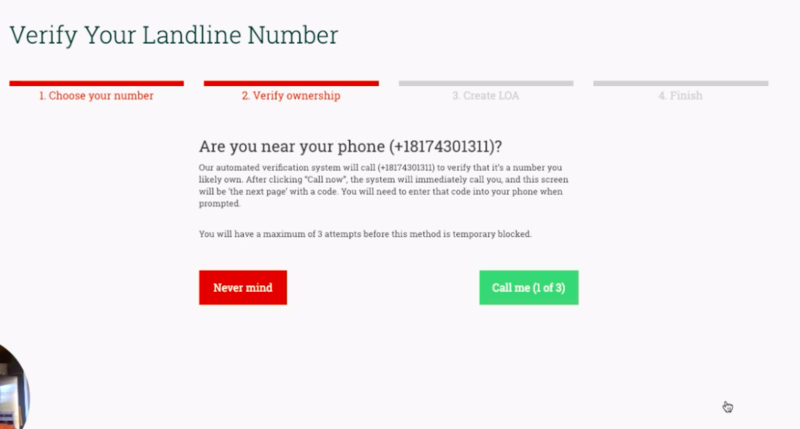 Step 5: Click "Call me" and the next screen will generate a pin you will need to verify ownership with. The system will call your landline number. You must be near your phone to answer and you must enter in the pin as instructed. Step 6: Once your number is verified, you will need to complete the LOA request, then check your email for the official LOA. Once this is electronically signed, the transfer process will begin. It usually takes 1-3 business days. Record any issues discovered and send a message to us via chat or email help@pastorsline.com. We will add up to 250 credits to your account as discussed above.